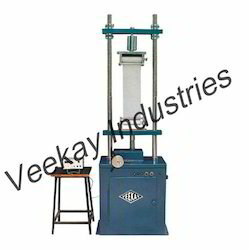 Leading Exporter of universal testing system for geotextiles, hydrodynamic sieve test apparatus, geotextile permeater, thickness gauge, cone drop test apparatus and dry sieve test apparatus from New Delhi. Manufactured using the best quality raw materials that are available in the market, these Universal Testing System for Geotextiles are quite sturdy and durable in nature. 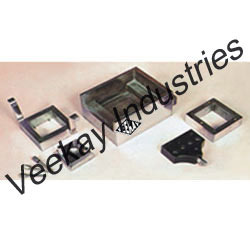 This product is widely appreciated for its various utilities and applications. Provided to clients at a market leading price, this product is highly preferred. 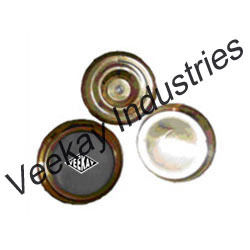 This product is further known for its low power consumption and user friendly nature. 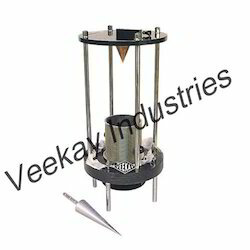 Being one of the leading manufacturers and suppliers of this Hydrodynamic Sieve Test Apparatus, we produce it using raw materials of the highest grade. Its sturdy and compact construction gives the product a long functioning life. 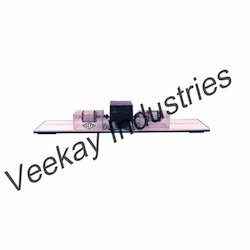 This apparatus with utmost efficiency and accuracy, determines the porometry of several geo- textile products. Further, we offer this product in the market at a price which is highly attractive. 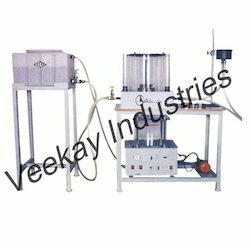 Owing to its quality, which is never compromised, and affordable pricing, this Dry Sieve Test Apparatus is highly preferred in the market. Manufactured in compliance with the industrial guidelines, the product’s quality is never compromised. It finds its application in a number of geo-textile industries for the purpose of determining the soil retention in drainage and filtering applications. 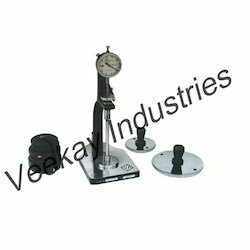 We consider quality to be our priority, thus we process this Interface Friction Measurement Apparatus, manufactured using quality raw materials, through a number of quality checks. 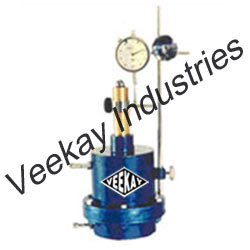 This offered product is used for the purpose of accurately formulating the friction as well as the pull out resistance of the soil. 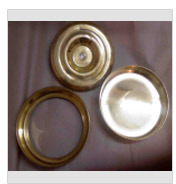 Owing to the materials used in its making, this product is quite robust, corrosion resistant and accurate in nature. Looking for Geotextile Testing Equipments ?